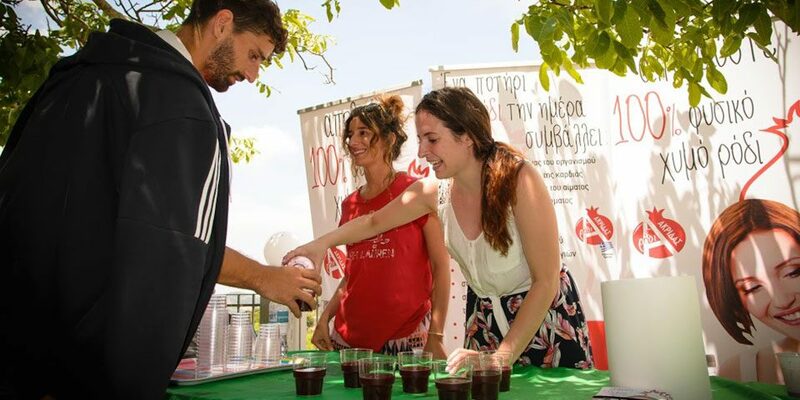 Pomegranate Akridas - 100% Φυσικός Χυμός Ροδιού - Φρέσκοστημένος χυμός ροδιού. 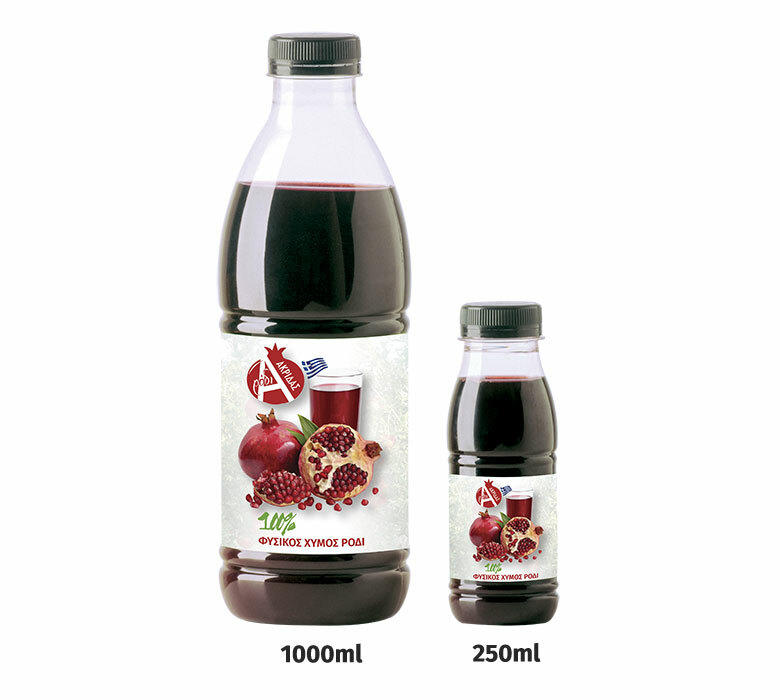 Enjoy 100% pure pomegranate juice. 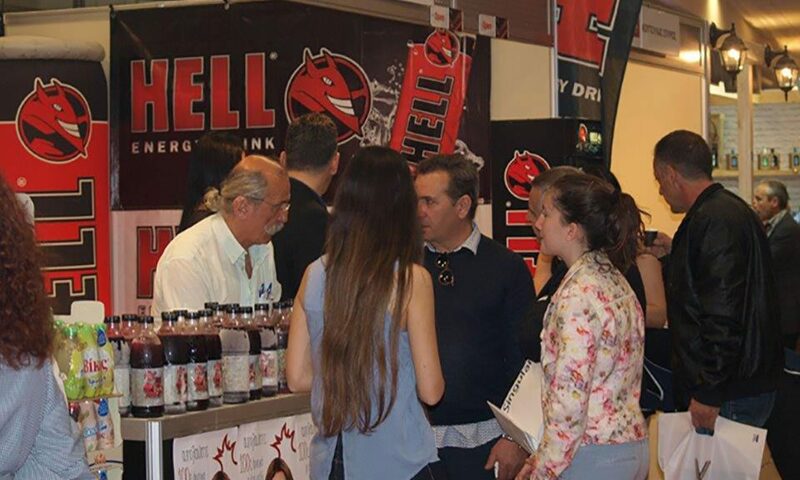 The new, enjoyable, energizing and healthy drink. 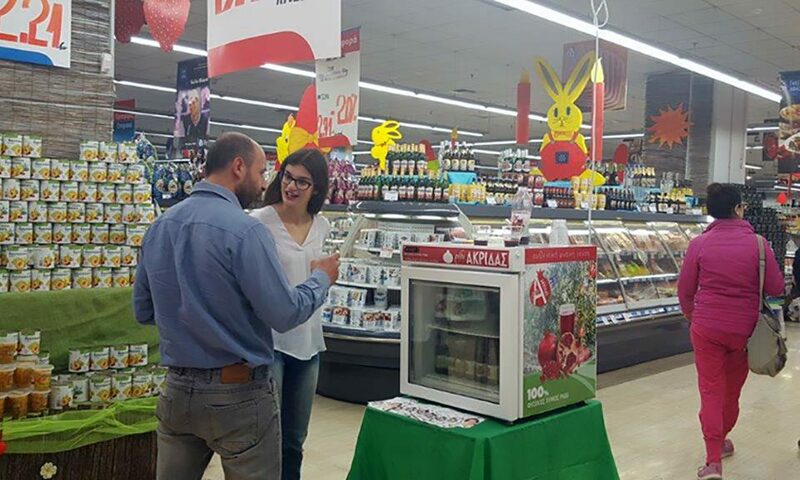 In 2011, the Akridas family made the first plantings of pomegranate orchards. 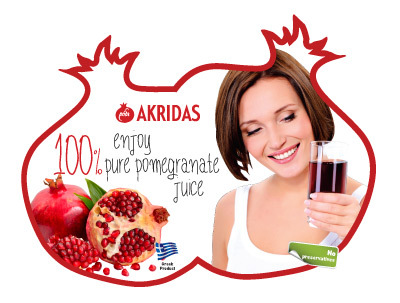 Now knowing well the cultivation of the pomegranate tree, we choose excellent quality fruit from our family orchards, giving us the exquisite juice of Pomegranate AKRIDAS. Product may be kept frozen (-18oC) until Best Before Date. Once defrosted, keep refrigerated (+2oC to +4oC) and use within 5 days. 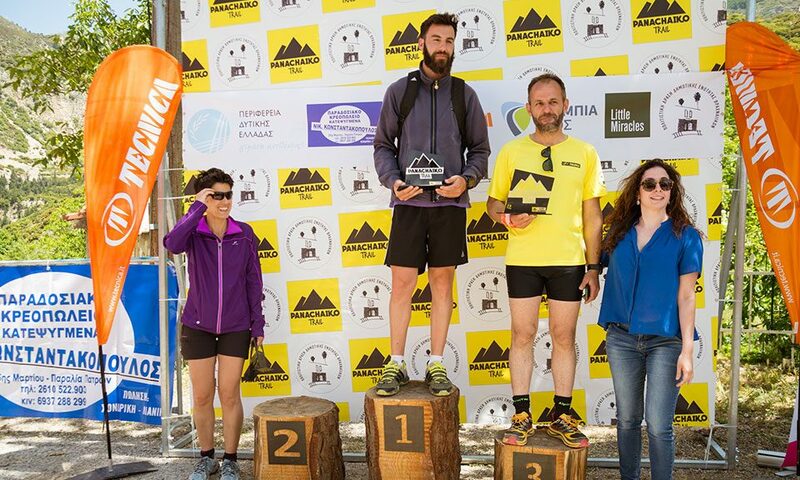 Pomegranate Akridas sponsors the “Herculean Task” race.